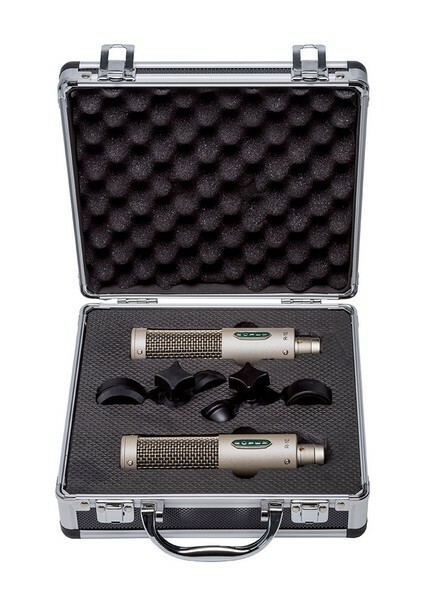 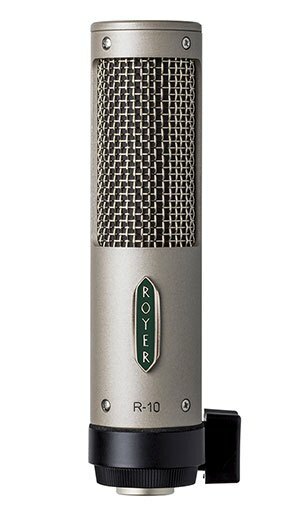 The Royer R-10 is a passive mono ribbon microphone designed for use in the studio and on live stages. 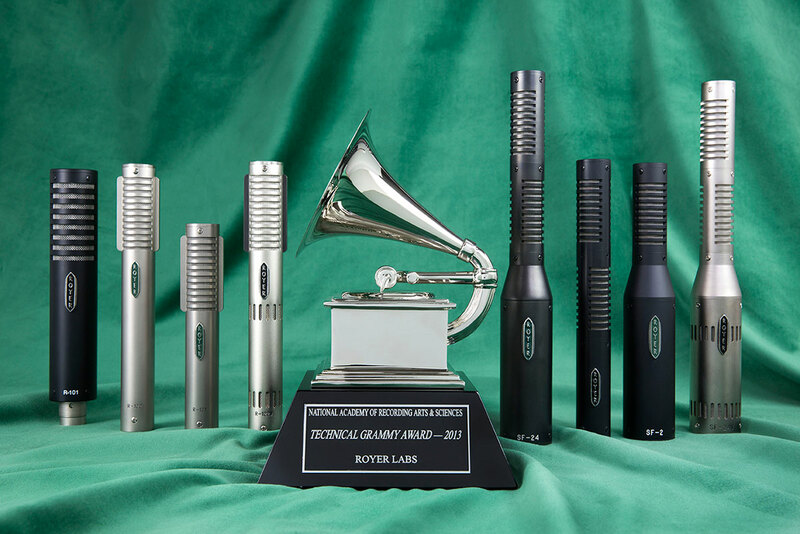 Hand-built in our Burbank California factory, the R-10’s sound and performance are all-Royer and it handles SPLs of up to 160 dB @ 1 kHz. 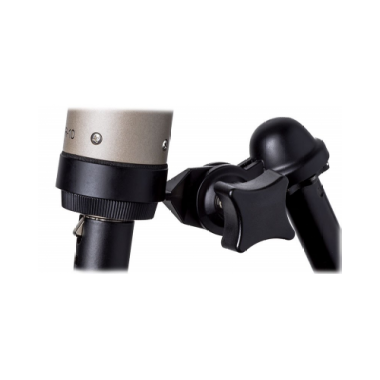 The R-10’s compact size and mounting system allows for flexible, unobtrusive positioning. 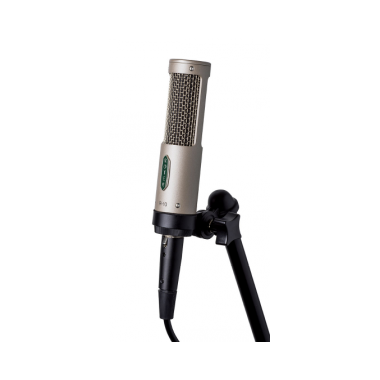 The R-10’s 2.5-micron aluminum ribbon element is formed with our our patented direct-corrugation process and is protected by a 3-layer windscreen system and internally shock-mounted ribbon transducer. 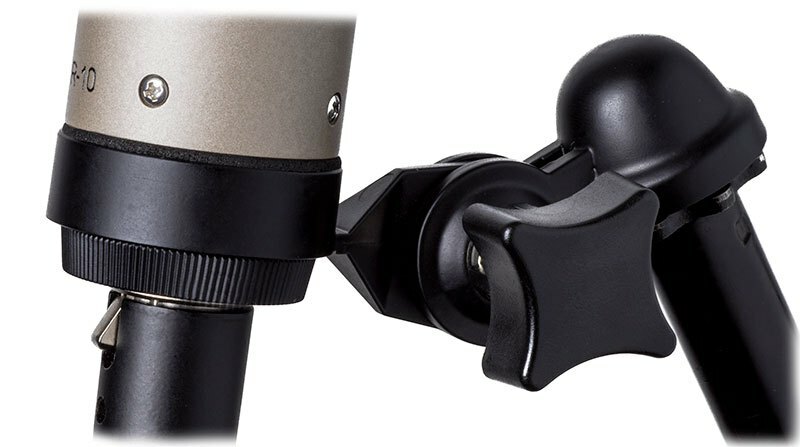 The ribbon transducer is wired for humbucking to reject electromagnetically induced noise. 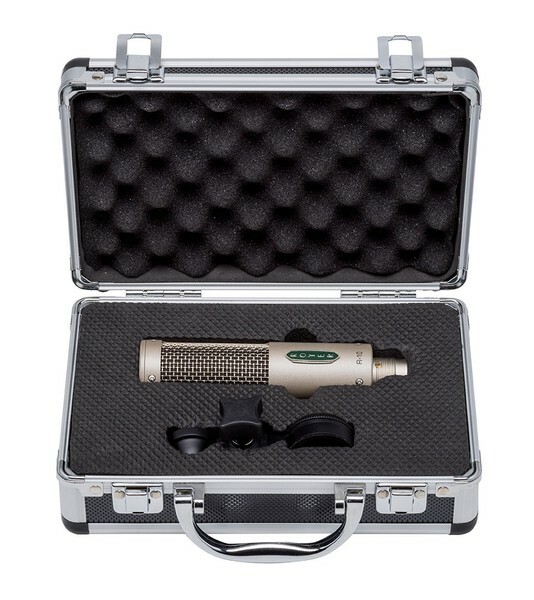 Vocals record record warm and naturally on an R-10, and the EQ-friendliness of the R-10 allows for dialing in completely different sounds with liberal use of EQ. 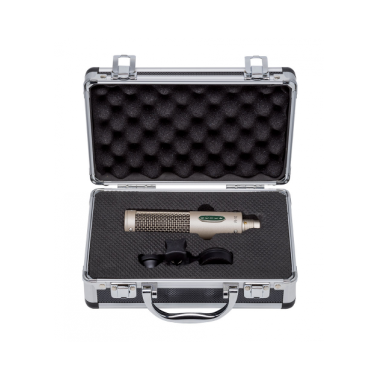 Try experimenting with cutting bass at 100 Hz and opening up 12K by 3 to 6 dB (or more!). 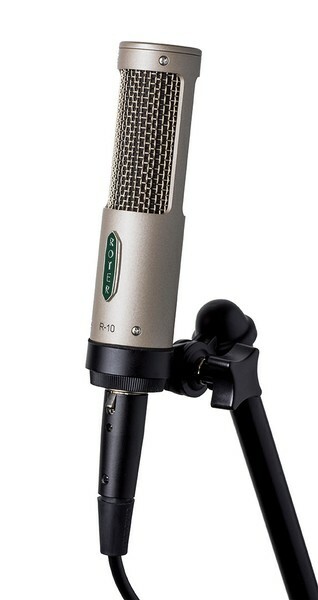 Some great vocal performances were recorded on highly EQ’d ribbon mics (Sixpence None the Richer “There She Goes Again” and “Kiss Me” for example). 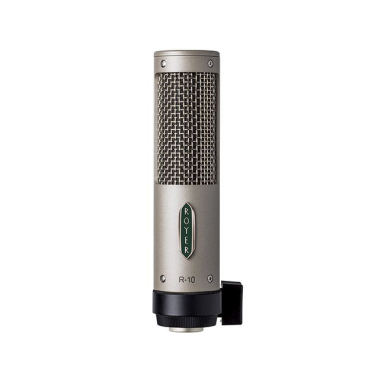 For audio examples of EQ’d vocals, visit our Audio/Video Library. 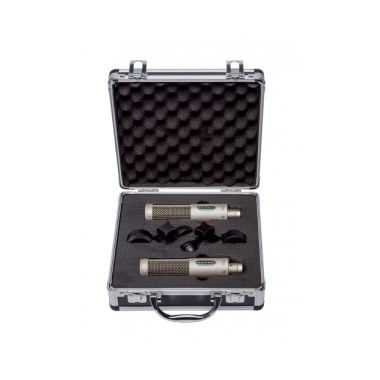 The R-10 is available in matched pairs.